Since Neople DFO account and STEAM account cannot be linked, you will not see the list of DLCs purchased through STEAM on your Neople DFO account. 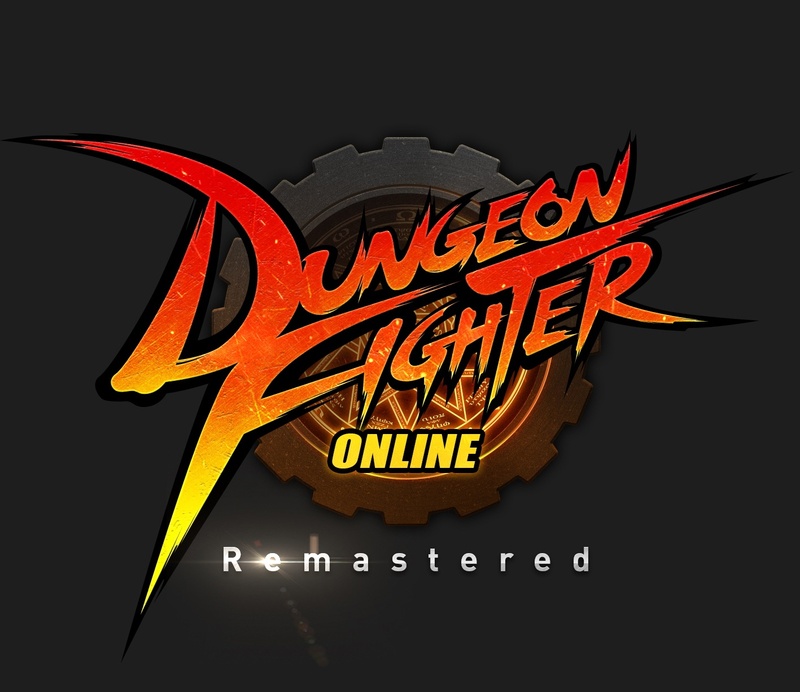 DLCs purchased by the user by mistake will not be refunded. Please be aware of this before purchasing the DLC.